Wide range of Dressing Tables for sale on hdflng.com. 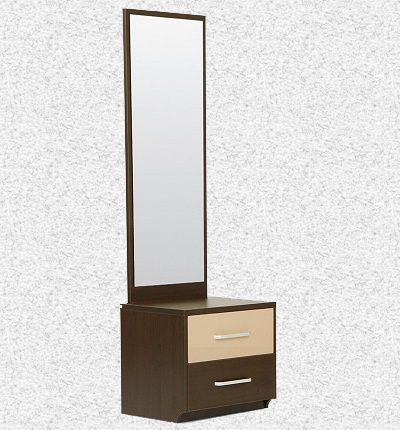 Buy Dressing Mirror Table at wholesale price. Easy delivery in Lagos and nationwide in Nigeria! Thank you for your interest in Hitech Design Furniture Limited and thank you for your interest in our dressing table.